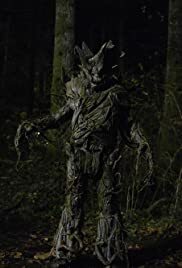 Nick, Hank and Wu search the woods for a tree-like Wesen dedicated to protecting Mother Nature, while Capt. Renard seeks insight into Diana's drawings. Monroe: No, I mean, that's pine! Monroe: [in the dark] We should prob'ly paint the ceiling. Rosalee Calvert: Yeah, I think that's a good idea.